Since I have remember, I have always wanted to be a math teacher. I always wanted to teach others. Math is something simple and logical for me, but in most cases it’s hard and complex for others. Since High School I have helped my friends in math. We even were organizing extra time for math learning before our final exam. After I graduated, I decided to go to Silesian University of Technology and study math. There was possibility to choose a specialization in math teaching. The beginning of my studies was hard for me. But step by step I passed exams and I went through next semesters. Finally, I finished my 3rd year. This was time to choose a specialization. And then, we got information that math teaching branch will not open. There was not enough people to open it. I was completely crushed. This was my big goal. “Will this goal stay only as a dream?” - I thought. I didn’t know what to do next, but I had to choose the specialization. I made the decision: “Processing and information security”. This was the most IT focused specialization. I also gave myself time and space to think, what’s next. This was the best decision. After some time I saw a new light in a tunnel, new possibilities. In Poland, when you would like to be a teacher, you have 3 options (at least that was a case for me at that time): First, get master degree of pedagogy. Second, get master degree in any subject with pedagogy specialization (this was what I wanted to do). And last, do the external pedagogy course. 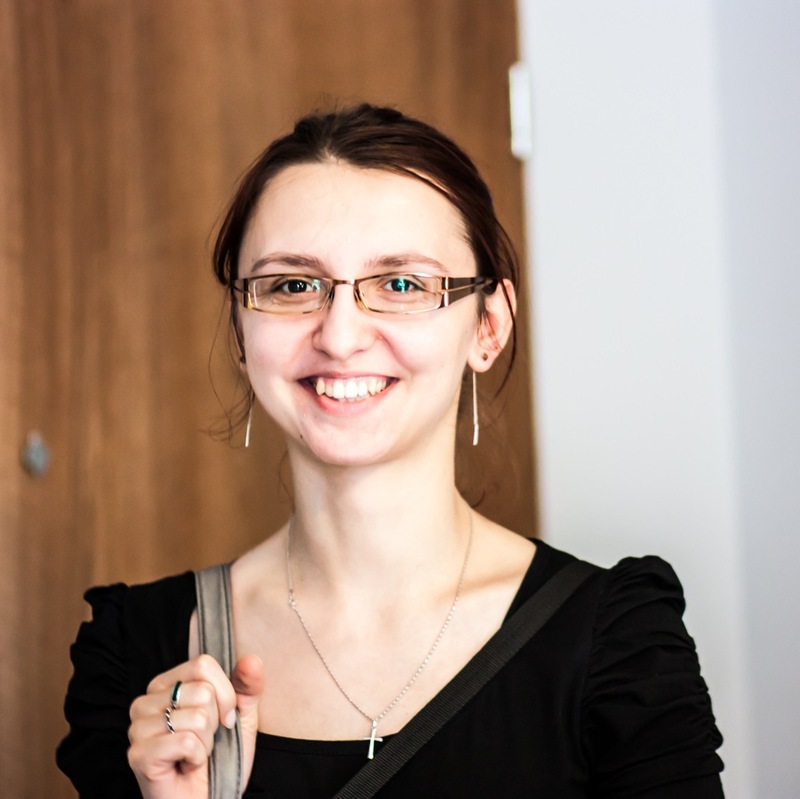 I found out that this course is available at Silesian University of Technology. In my case, this course took me 2 years. I spent all my money from scholarship to do this course. I was so happy, that my dream can come true. You cannot even imagine! I could finish the math study and also be a teacher in the future. Years passed by and last thing to do on my pedagogy course was internship in school. I have chosen a school near my home for this. After this internship, I was sure that I don’t want to teach children at school. This didn’t bring me a joy. I was thinking that teaching at school will be the same or similar to teaching in person. But I was wrong. It was completely opposite. I love teaching in person, but 45 minutes of the lesson is too short to understand the topic by everyone (in most cases). I had interaction only with some children in the class, but not with all of them. And trying to fit everyone needs, you don’t fit them at all. This was not for me. I was sure about that. This time I was completely terrified. My dream came true and this wasn’t what I expected. I spent so much effort and time to reach this goal and I wasn’t happy at all. I was sad. I was thinking how I could be so wrong? In this situation, what brings me joy? What I would like to do in my life? Should I open my own school and teach in person? I wasn’t ready to be an entrepreneur. Fortunately, in my life one more thing appear, which was, and still is, exciting. It was mix of logic, puzzles, being precise, deduction and analytical thinking. It has lots of common with Math. In my life programming appear. I learned programming on my specialization, during my Math studies. I can say that this is my second love. The first love, of course, is math. It was a pleasure for me to resolve problems, during classes. So I decided to start studying Computer Science full time on my University as my second faculty. It was a great decision. I was delighted. Computers stopped being for me incomprehensible machines. Now I could talk with them in the same language. To be honest, in many languages. I could do and create whatever I imagine, using only the keyboard! An amazing feeling! In last year I started my internship in IT company Fractal Soft. They focus on the creation of web applications using Ruby language. Ruby is beautiful, readable, simple and very flexible language. Writing in Ruby is pure pleasure. I started to learn more and more about Ruby. But I still felt that there is something I miss. That feeling I need to learn more, that I’m not good enough in programming. That I need to develop my skills more. 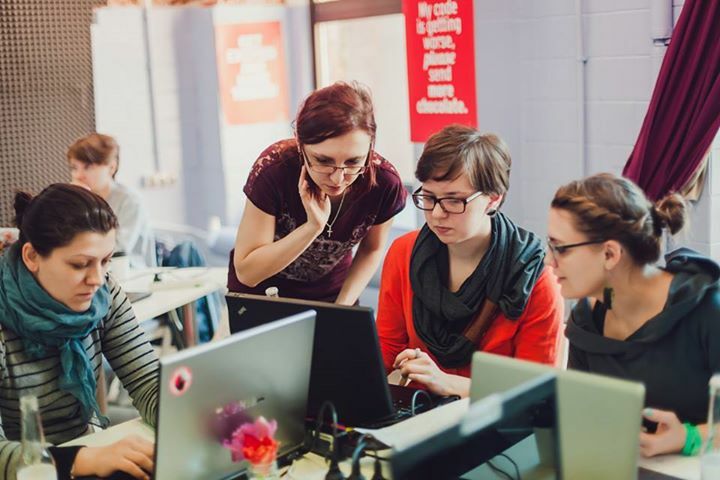 One of my friends sent me information about workshops called Rails Girls. Next workshops were planned in Wroclaw. You have to fill forms and best 30 people will get invitations to this workshop. I was so scared, what if I’m not good enough? So, I didn’t fill the form. When first stress went away, I regretted my choice. I was sad, that I didn’t have the courage to try. I was honest with myself and I swore that if this workshop will appear one more time I will do everything to go there. So I did that. 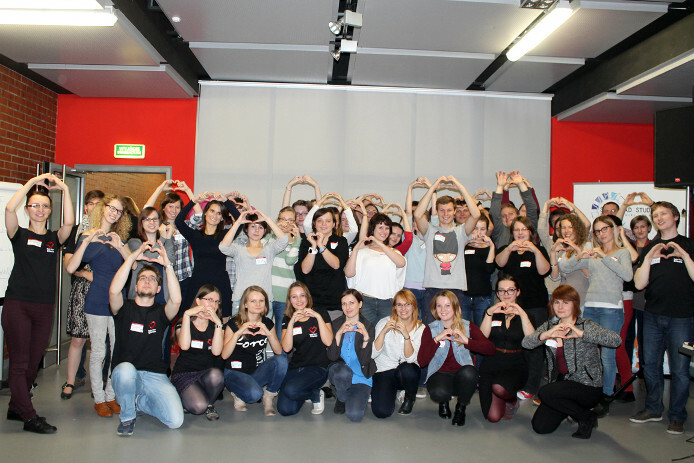 Next workshops were organized in Poznan. I filled the form, the best I could. 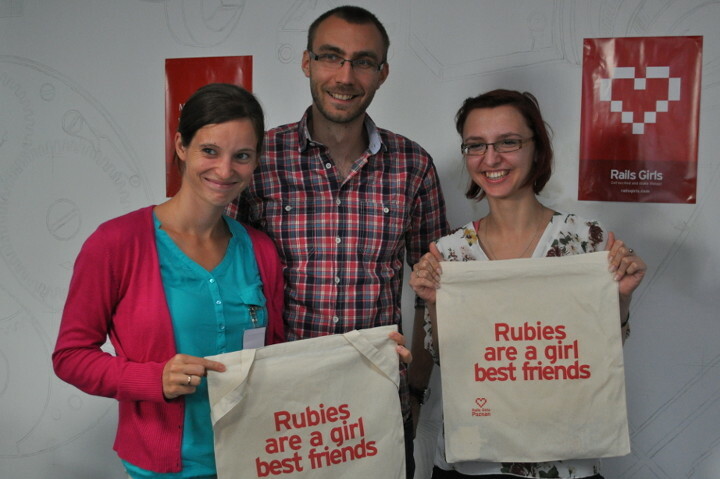 And I got a chance to be a part of Rails Girls workshops. This event was amazing! Never before I felt so much good energy, atmosphere, support and wish to share knowledge. This was an unforgettable experience and people. I’m glad that I was a part of this. After this workshop I got so much positive energy, that I decide to go step further and be a mentor on next polish Rails Girls workshops. I wanted to give something from my side to this new (at least for me) community. 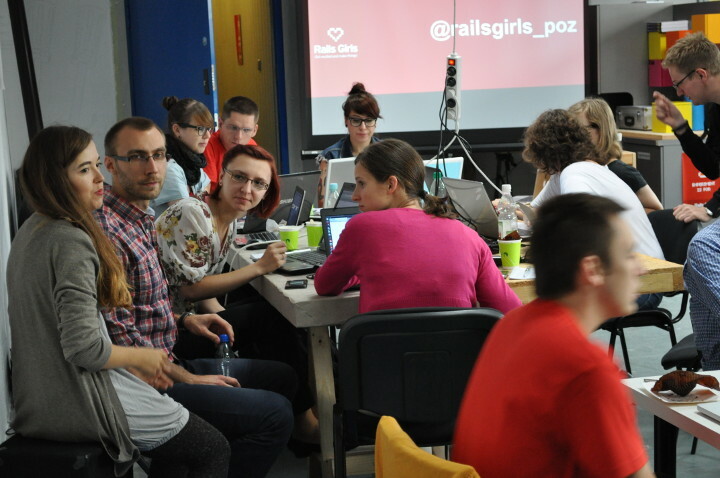 Then Rails Girls Warsaw come up. So I decided to be a mentor. I was a little bit scared, but also happy at the same time. I found my third love: teaching programming and sharing knowledge. This was it. 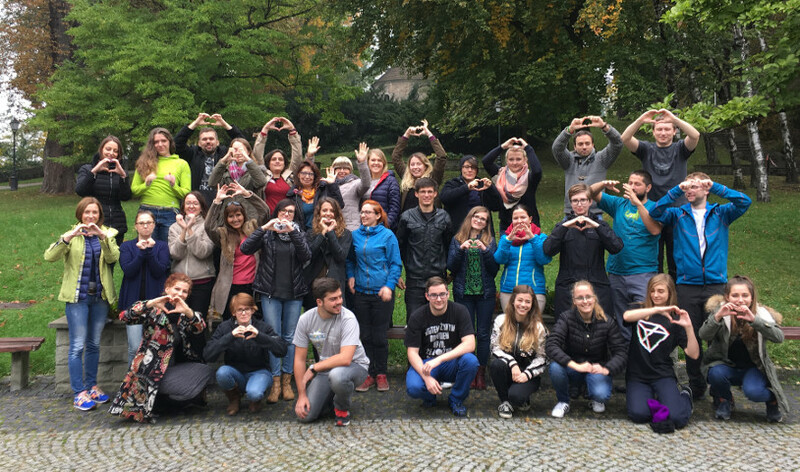 I started traveling around a Poland and teach programming. I love to show people how IT is wonderful and you don’t need to be afraid of it. I was showing a world of computers, programming and web applications. 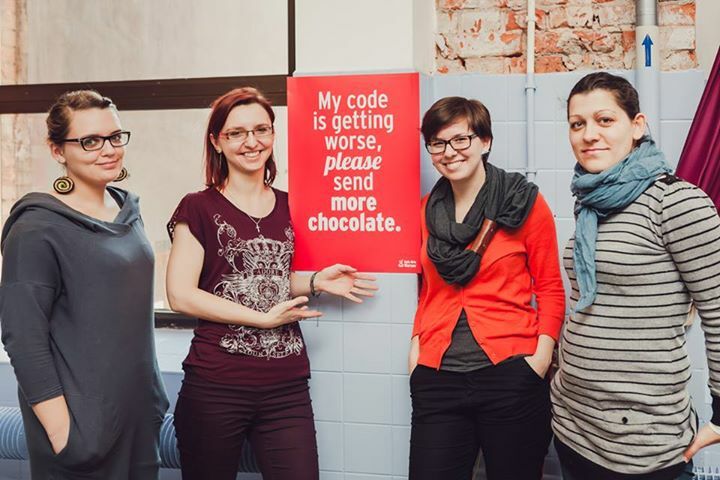 Then I organized my own Rails Girls’ events: Rails Girls Gliwice and Rails Girls Cieszyn. After that I started helping with CoderDojo organization and teach kids programming. I love watching when, after a long time of hard work a person understand the problem. When this person says that after all it is not so hard like she/he was thinking. This is the best reward for me. Now programming is my life. Sharing knowledge and continuous learning is my mission. This is why I’m here on Woman on Rails blog. I can share my knowledge in more world wide way. I can reach to many people. I can reach also to you! Thank you, for being here. This motivates me for next articles and next projects. Do you like this place? If so, share your thoughts with me and the others.